Your cubs may be getting ready for or already back in school. 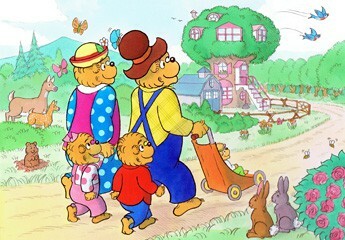 Here are some Berenstain Bears Poems to get back into the school Spirit! ← 10 Things to do this Summer! I’ve been back to school for a while now. These poems are really cool! Short, simple, but sweet!